overseas network, March 18 18 local time, Russia welcomed the President election day, Moscow and Moscow oblast all the polls have opened in 8 p.m. local time. According to Russian media reported the latest, putin has went to the polls. according to the Russian satellite news agency reported, as usual, Mr Putin to polling stations voted no. 2151 in the Russian academy of sciences. 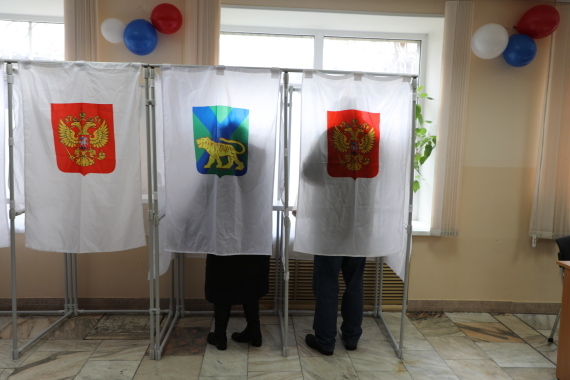 it is reported that Moscow has 3605 polling stations, Moscow oblast has 4239 polling stations. 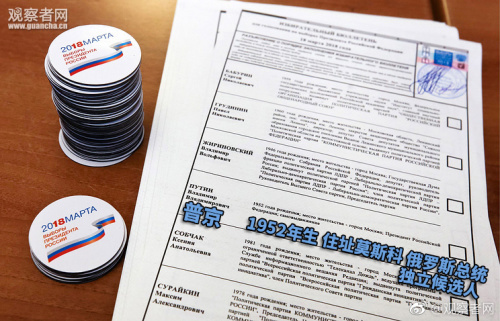 In Moscow, according to Russia’s central election commission and 7.2 million registered voters in Moscow oblast registered voters for 5.58 million. Most polling stations to vote earlier is Moscow time to 20 points in the evening at 8 o ‘clock. In schools, hospitals, railway stations, airports and resorts have polling stations. 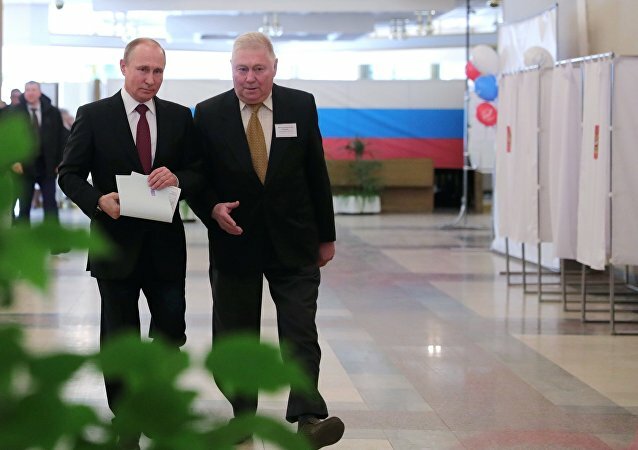 18 8 local time, the official start of the Russian President election ballot, each region of the polling stations to open hours local time 8:00 to 20:00, Russia the voting process lasted 22 hours. Russia is set up for the election of more than 97000 polling stations, including outside the country set up more than 400. Kamchatka region is the first began to vote, the last is kaliningrad.